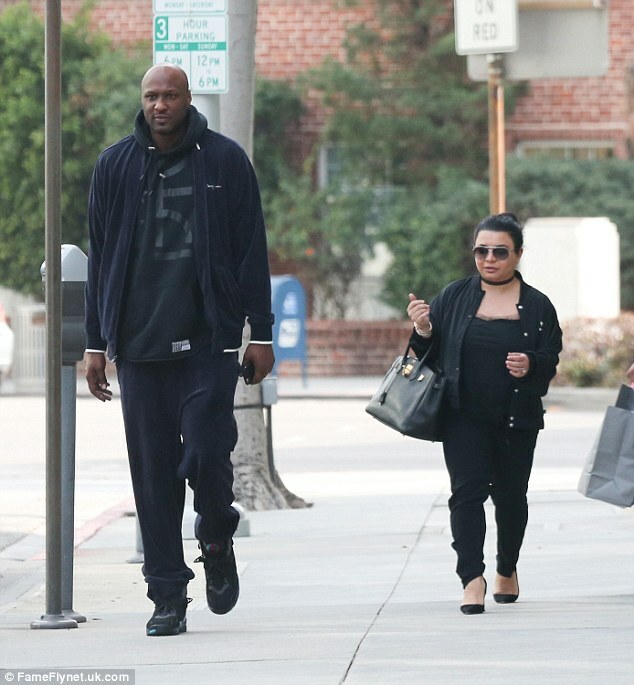 Lamar Odom has reportedly checked into rehab to get help in maintaining his sobriety. The 37-year-old checked himself into a San Diego, California, facility just days after a judge signed off on his divorce to Khloe Kardashian, E! News reports. 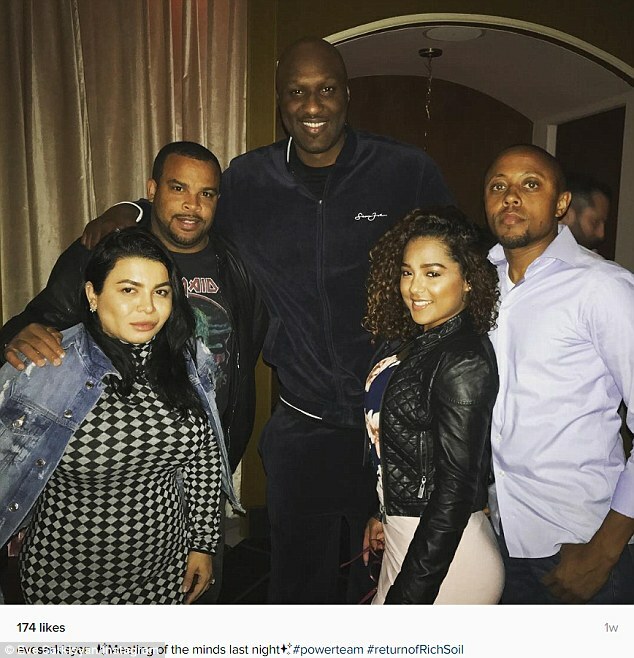 A source confirmed to the website that the former basketball star was seeking professional help but said he had not fallen off the wagon. The source said: 'It was his own decision. He wanted to work on his mental and physical health for the next chapter of his life. 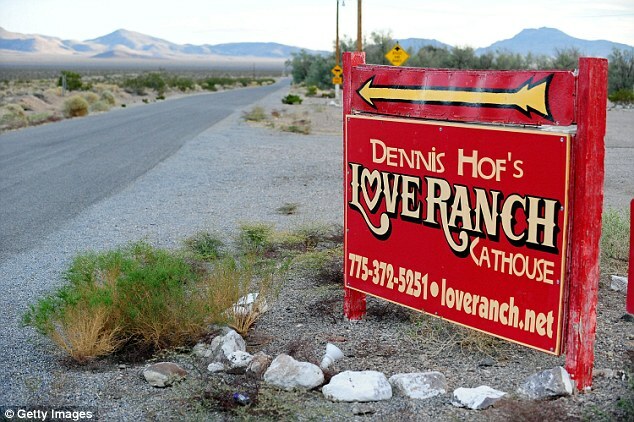 It is almost 14 months to the day since the former Laker was found unconscious in a Nevada brothel after near fatal drug overdose. The star was left in a coma after the October 12, 2015, overdose and continues to struggle with long term health issues. 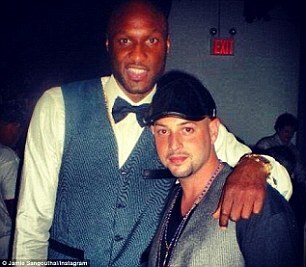 A source told People Magazine that Lamar checked in a week ago and was in good spirits. The insider said: 'He plans to stay for 30 days. It's a substance abuse program, but he was not abusing drugs when he went in. He is clean. This is a precautionary measure..
Up until he checked in the star has been out and about taking meetings to try resurrect his defunct clothing line Rich Soil. While it seemed like the star was moving forward he has been through a very tough week. 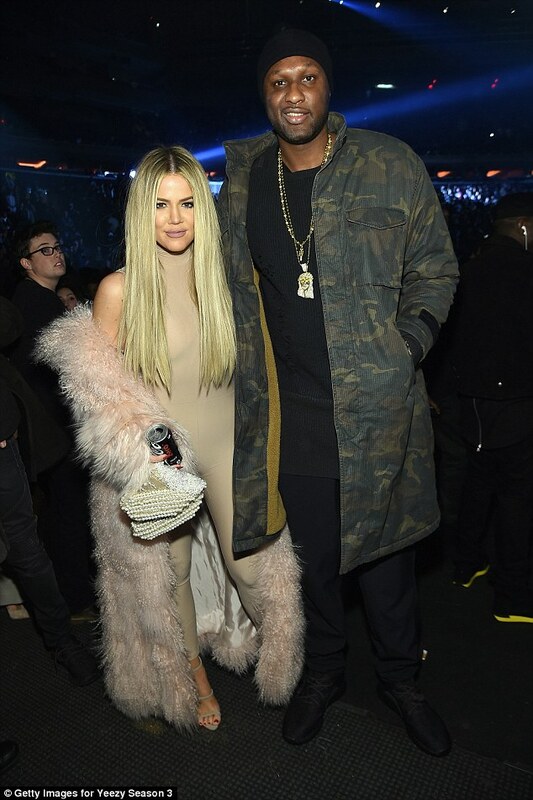 On Friday, a Los Angeles judge signed off his divorce to Khloe, who had filed for divorce in December 2013 after the pair had been married for four years. 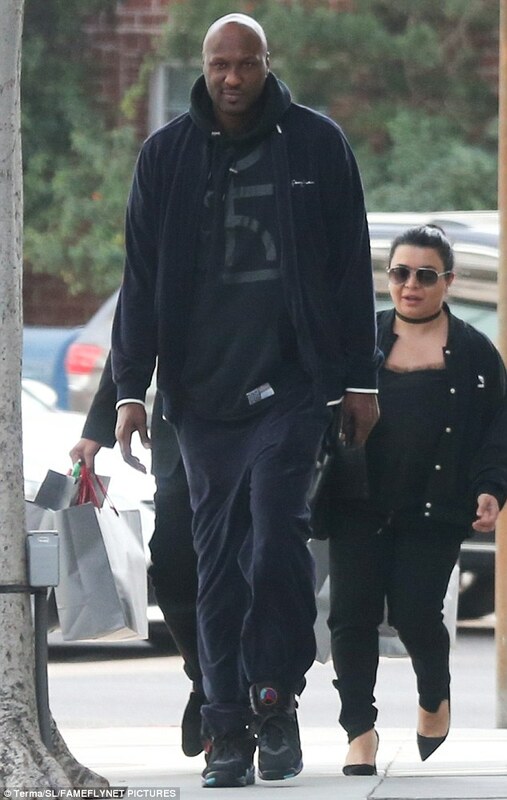 Khloe later rescinded the filing after Lamar's overdose and was by his side at the hospital almost around the clock but then re-filed citing irreconcilable differences in May. While the judge signed off on it on Friday, the pair won't be officially single until December 17. In addition to his marriage finally being over, December 7 was the birthday of his best friend Jamie Sangouthai, who died from drug related complications. Jamie passed away June 14, 2015 and it was revealed his cause of death was a combination of a skin infection and IV drug abuse. While E! 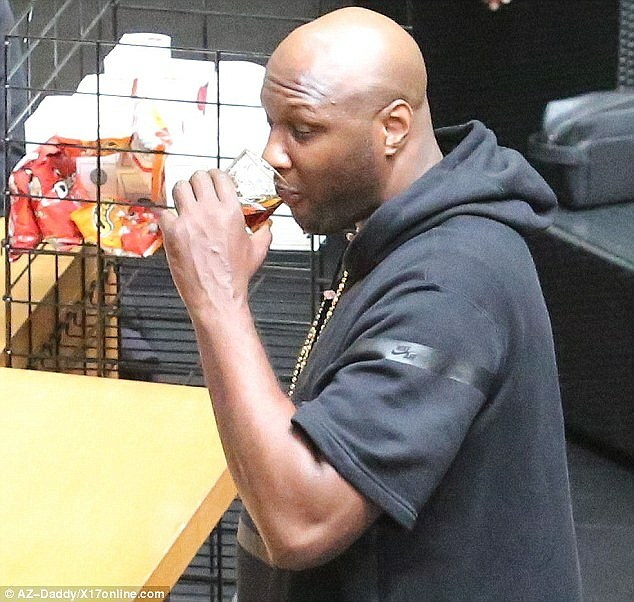 News' source maintains Lamar had not fallen off the wagon in terms of drug use, the sports star has continued to drink during his recovery. Over Easter weekend this year he was photographed drinking at a bar just hours before attending Sunday church service with the Kardashians. 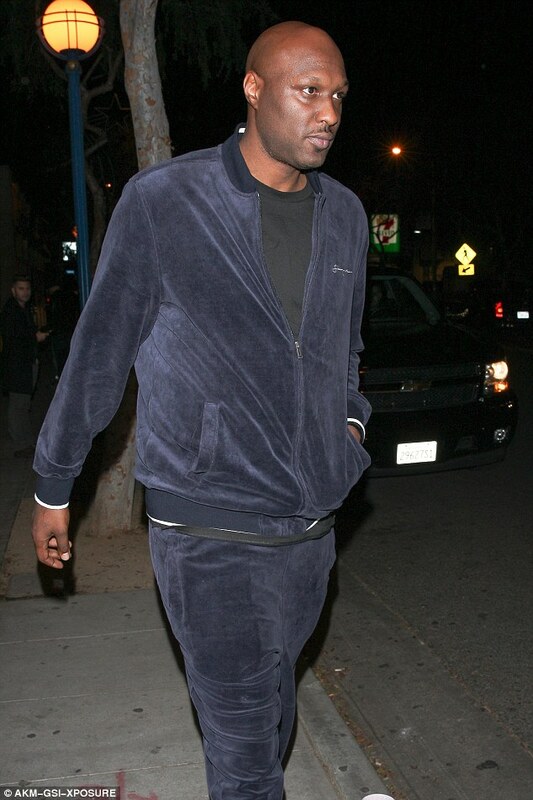 Two months later he was picture drinking cognac at the Beverly Center shopping mall in Los Angeles.